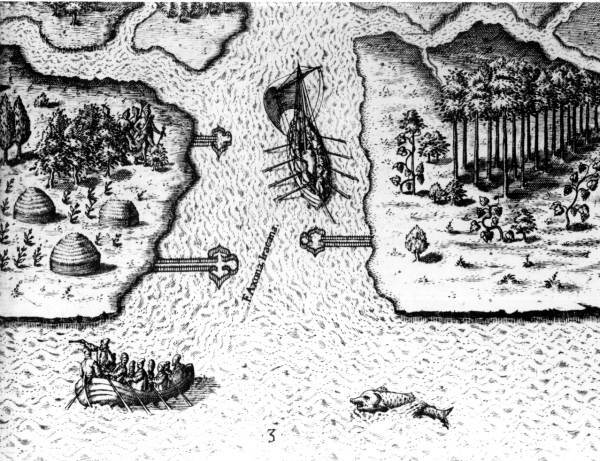 Sean Bloomfield’s novel, The Sound of Many Waters, features two intertwined stories, one of which takes place when Florida was still a land filled with native tribes, wild animals and untamed wilderness. 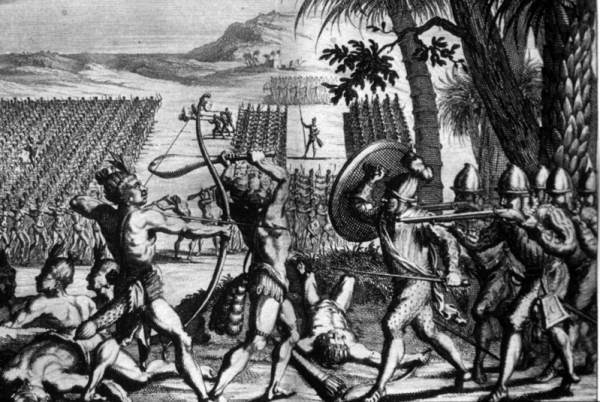 The historical part of the story was meticulously researched. 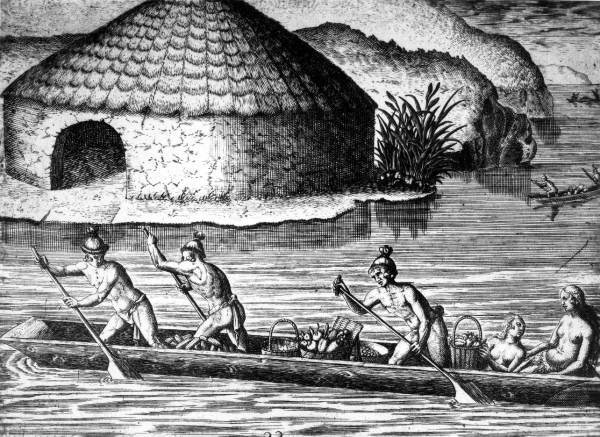 Sean spent countless hours studying old journals, poking through Florida museums, visiting archeological sites and even learning parts of the Timucuan language. 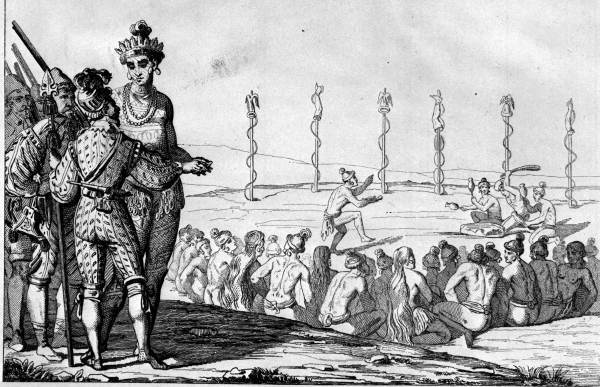 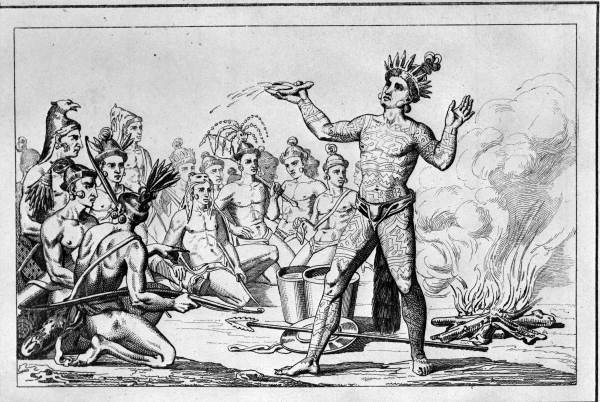 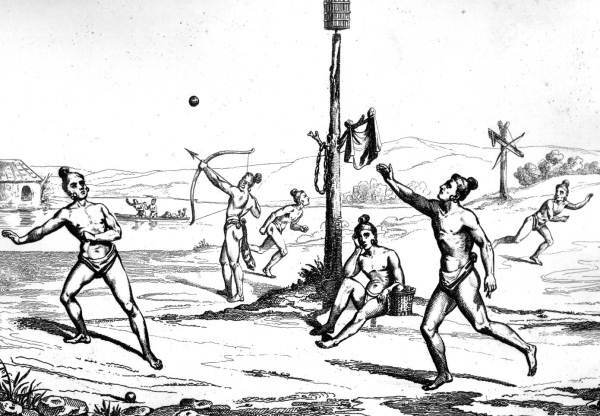 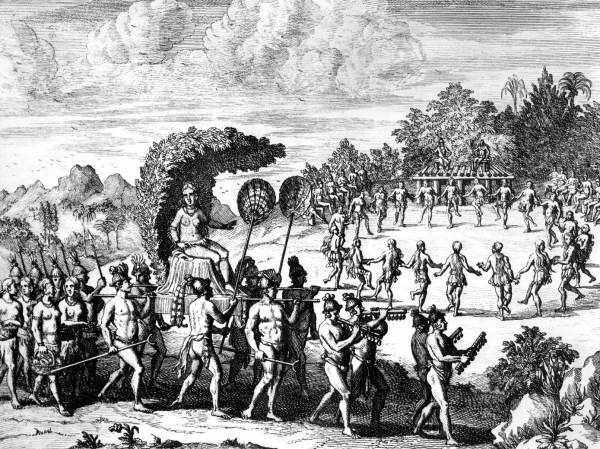 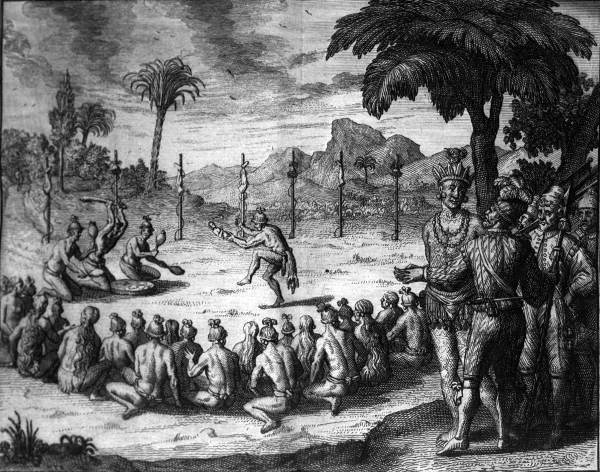 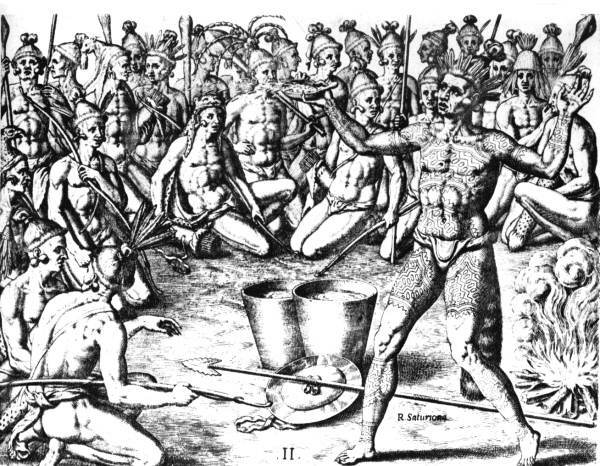 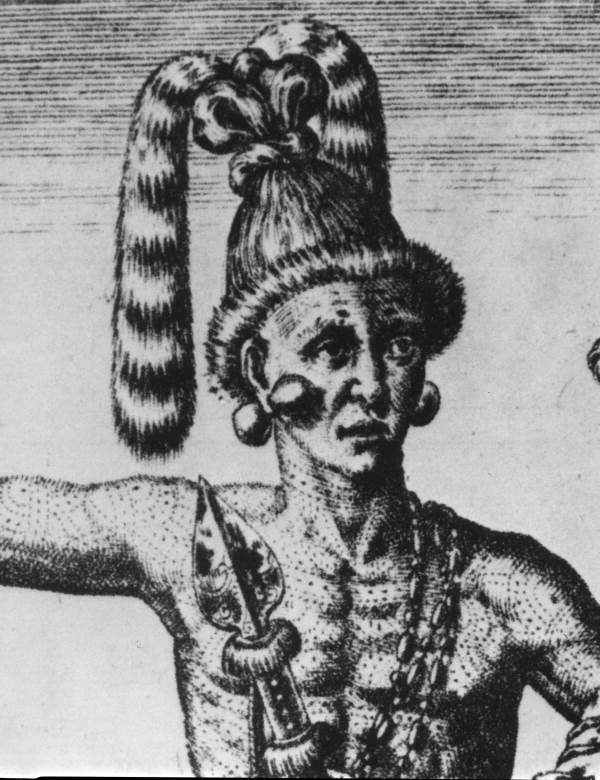 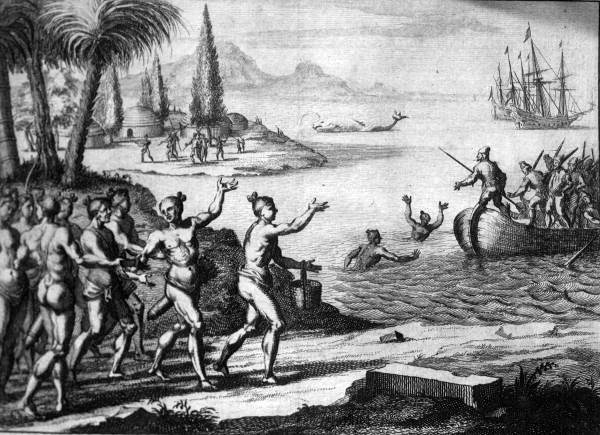 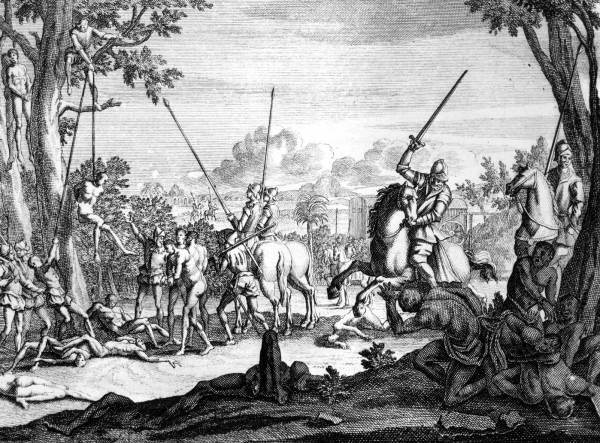 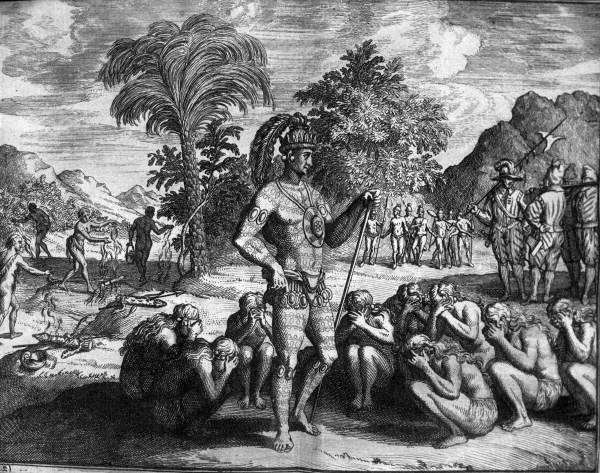 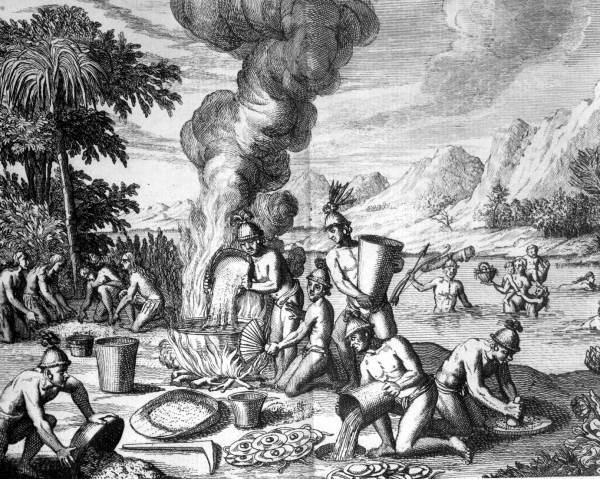 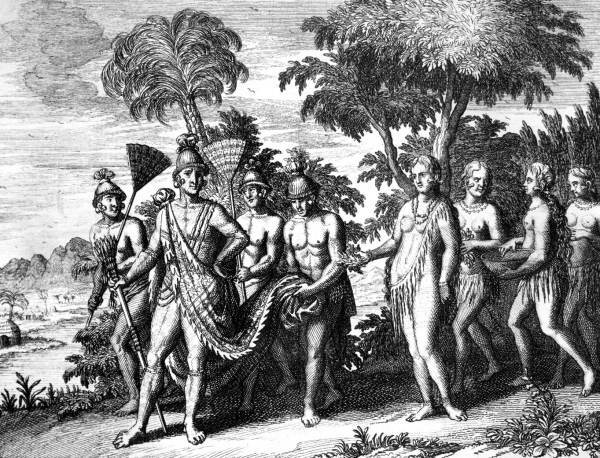 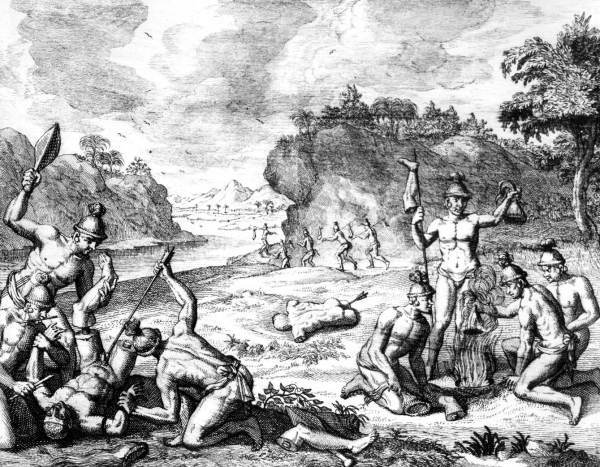 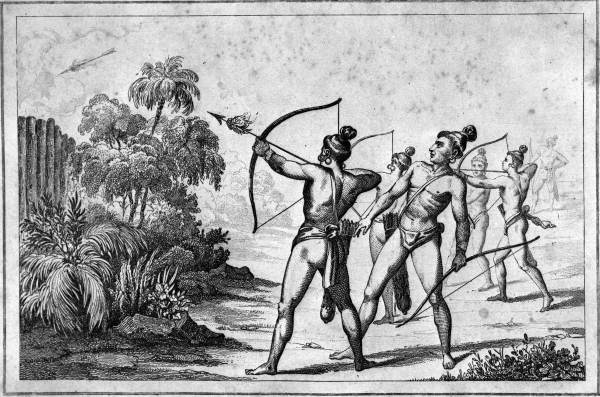 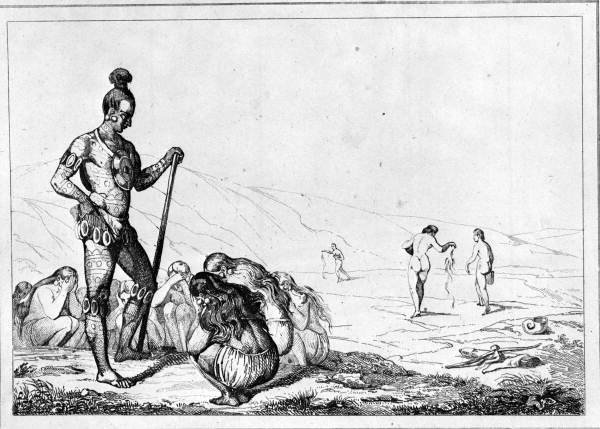 The Timucuans are a lost tribe. 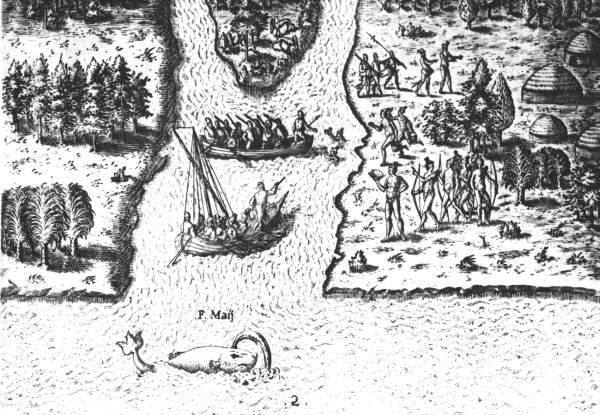 They disappeared not long after the Spanish began to settle Florida. 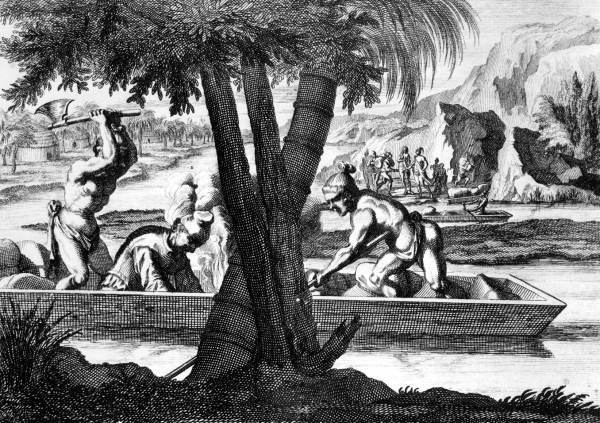 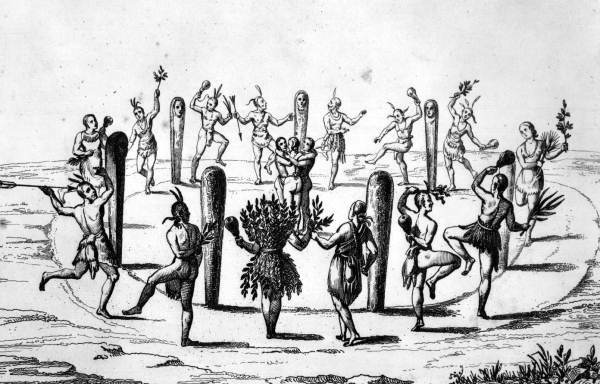 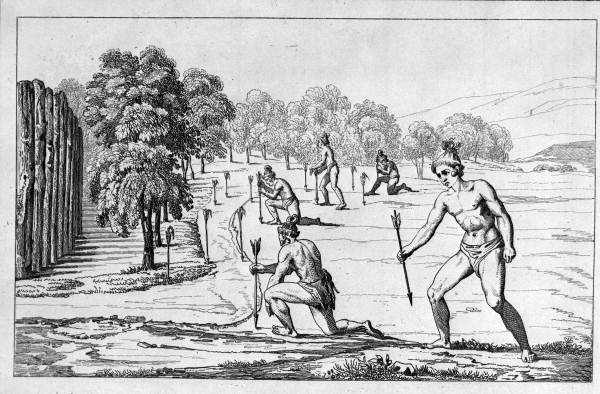 Many clues about their unique culture, however, can still be found, and The Sound of Many Waters is replete with descriptions of Timucuan life. 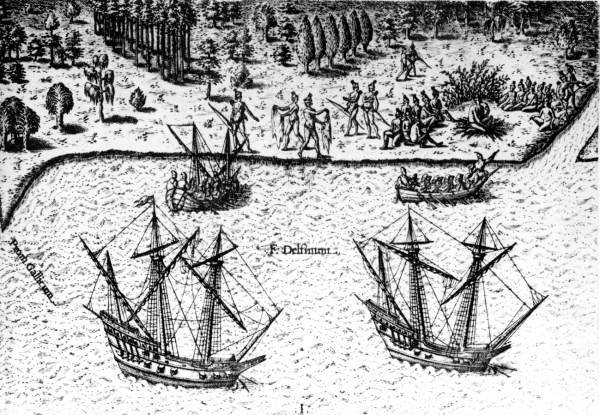 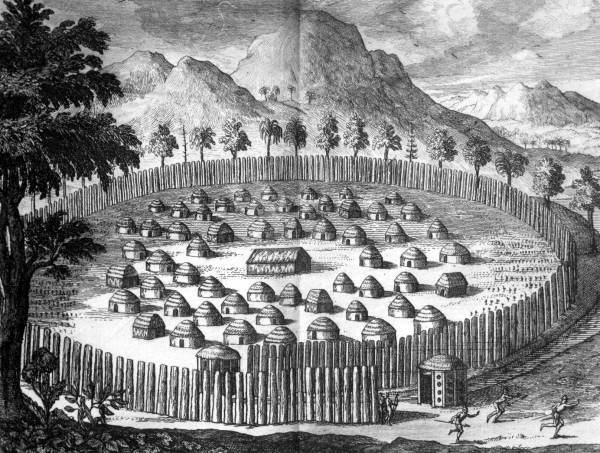 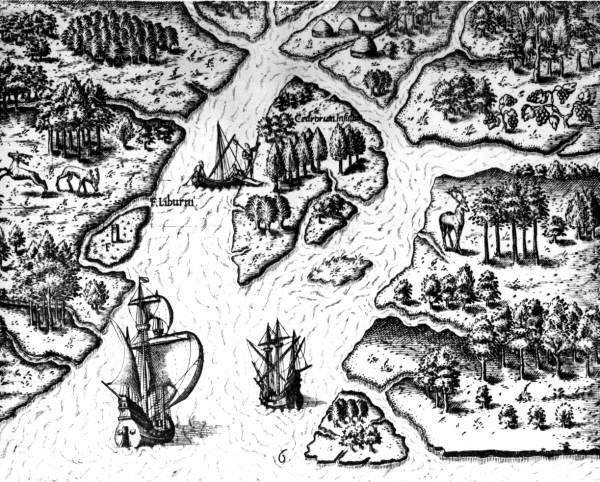 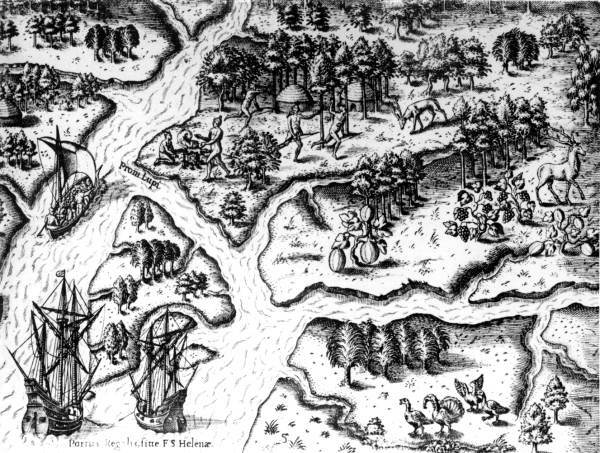 For example, there really was a Timucuan village named Many Waters, just like in the book. 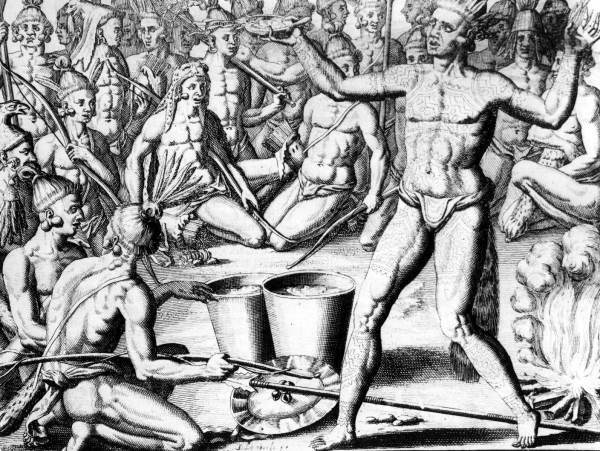 The customs described, such as drinking cassina and hunting deer with costumes made from real deer, really took place. 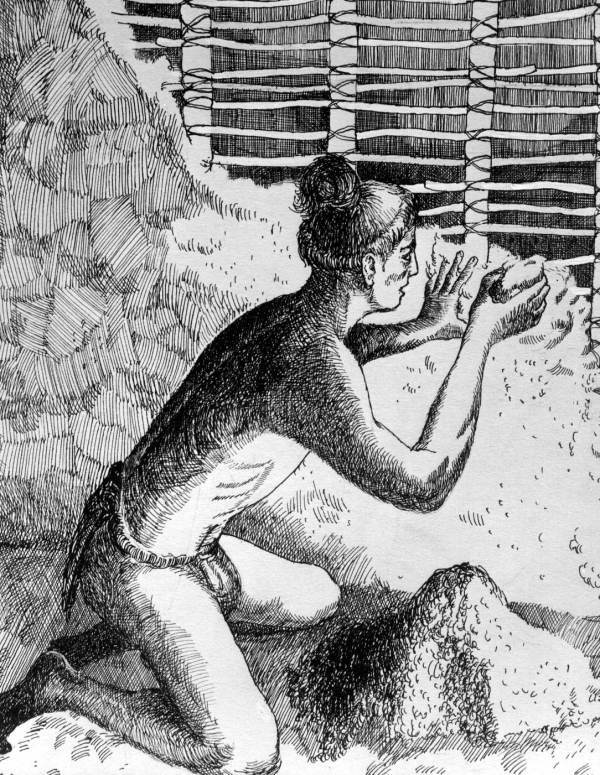 And the unique secret described in the book, which we will not describe now to prevent spoiling the surprise for those who have not read it yet, stems from an actual native tale. 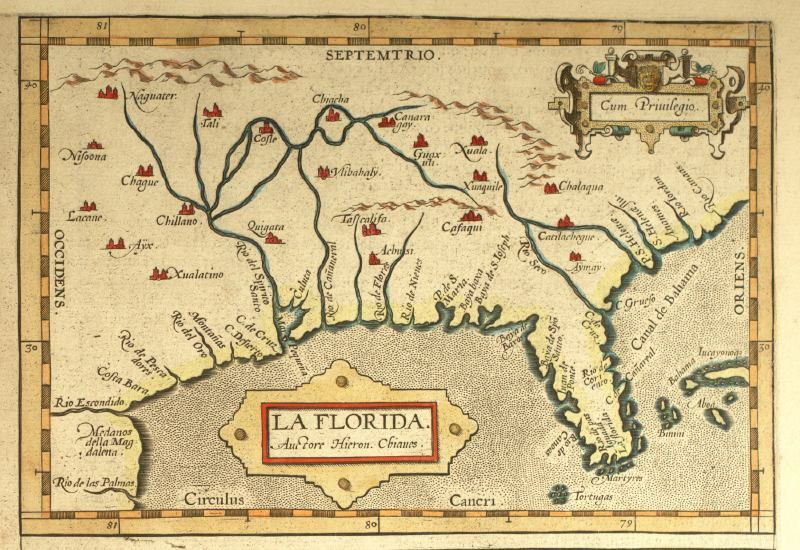 In addition to the accurate history of the Timucuans, The Sound of Many Waters also accurately portrays the Spanish conquest and settlement of Florida. 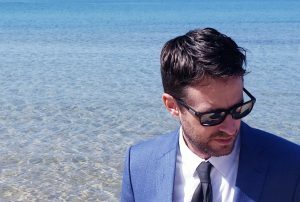 Sean Bloomfield was meticulous in ensuring that all of his fiction was based on fact. 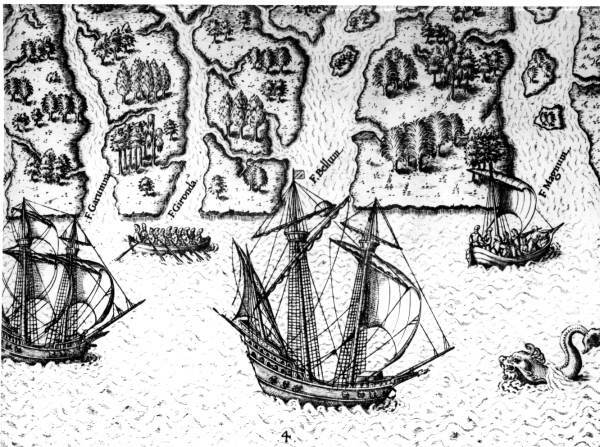 The preserved Spanish town of St. Augustine, mentioned several times in the book, is close to Sean’s home and served as added inspiration while he was writing. 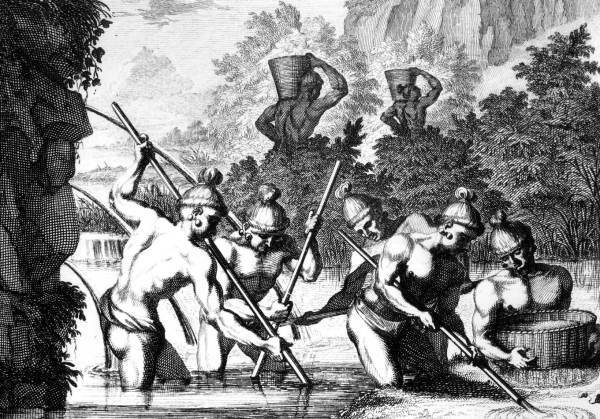 Those who have read The Sound of Many Waters will understand the significance of the above statement. 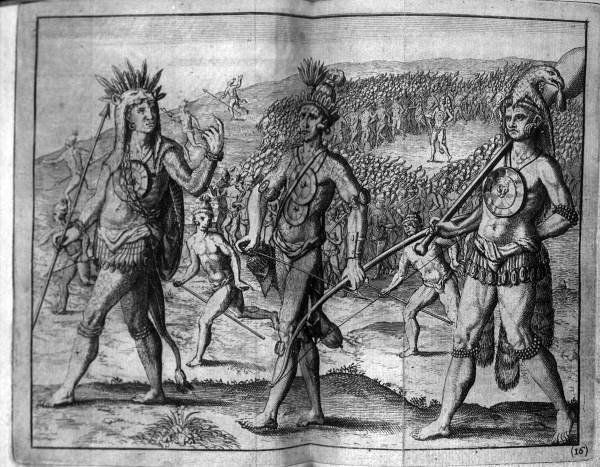 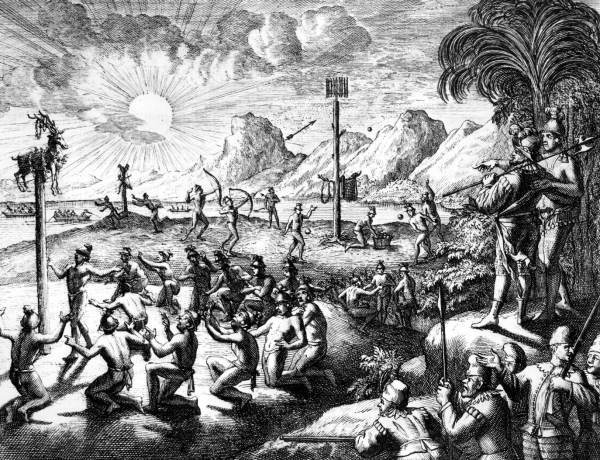 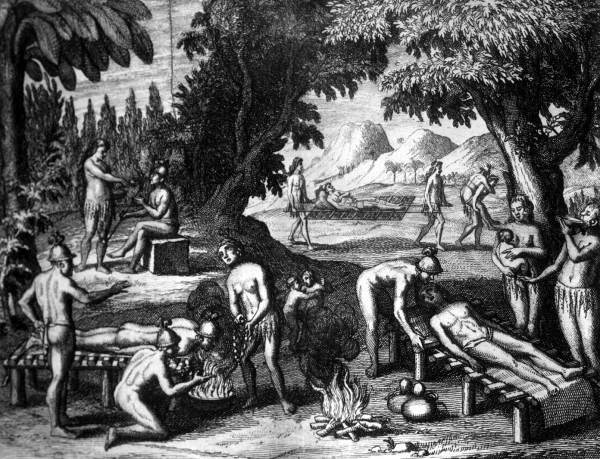 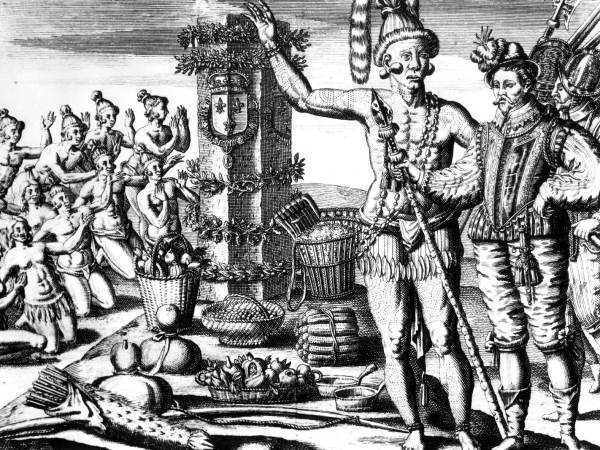 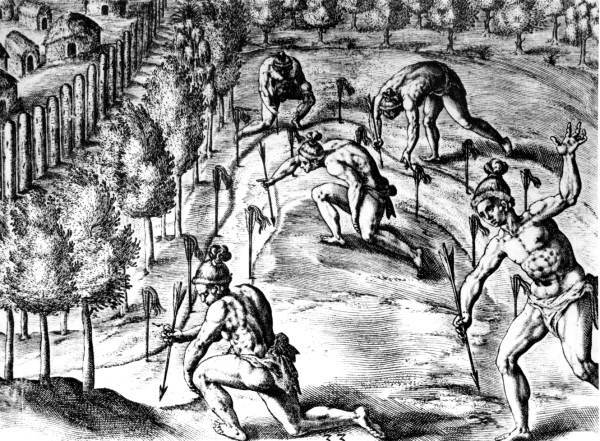 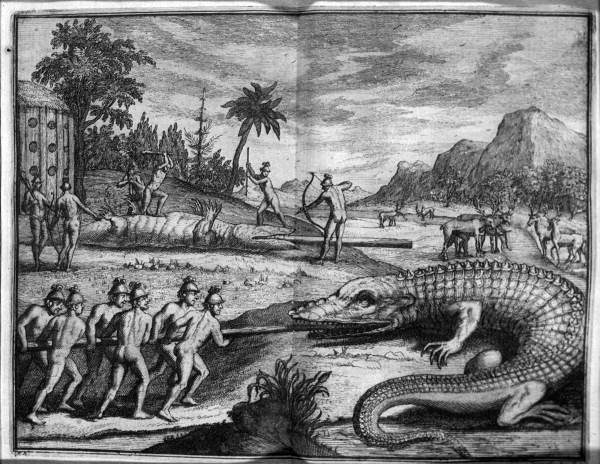 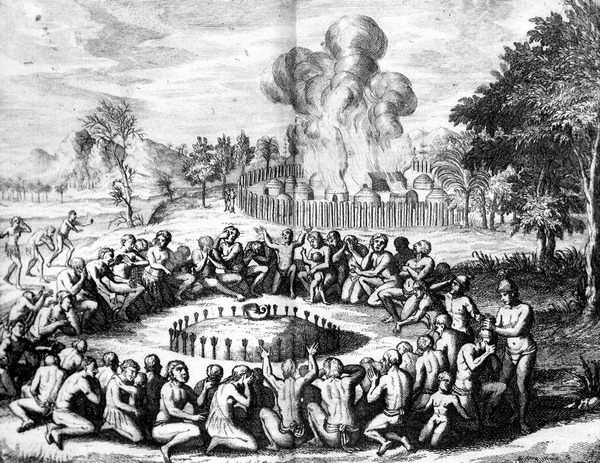 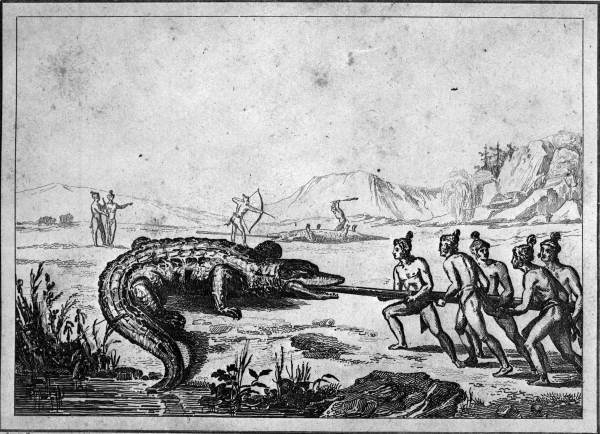 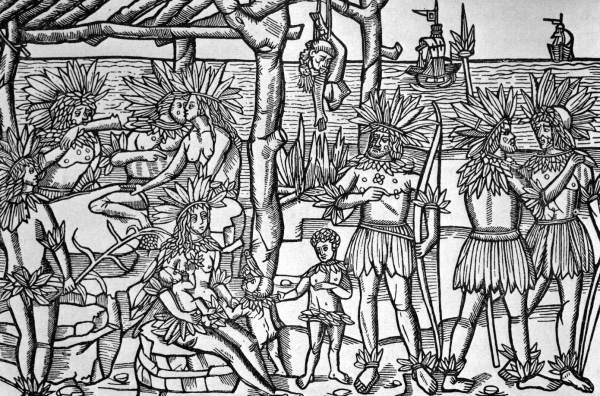 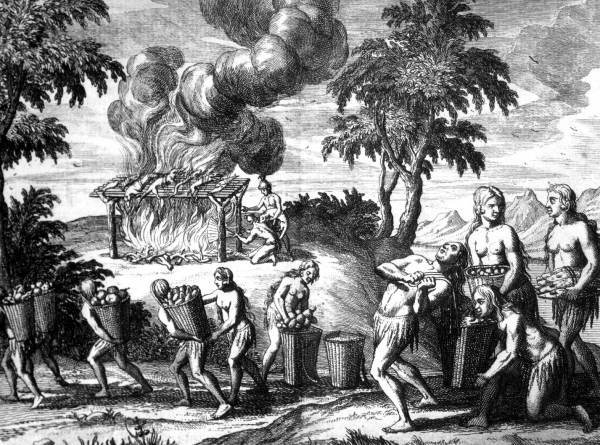 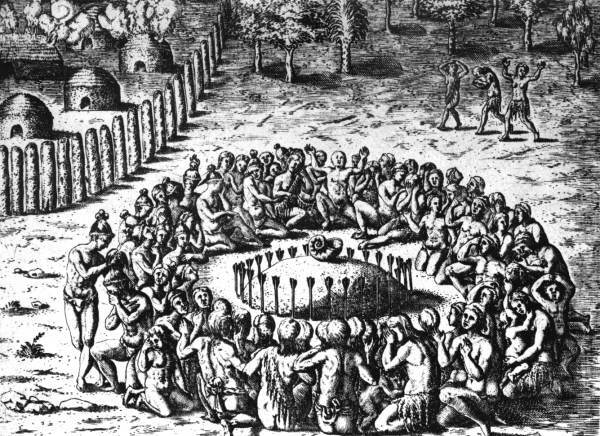 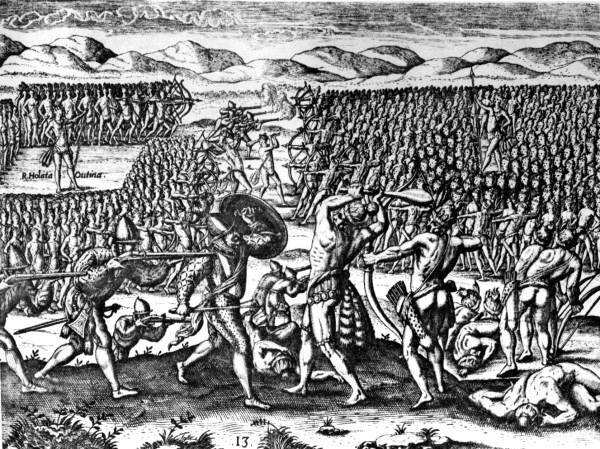 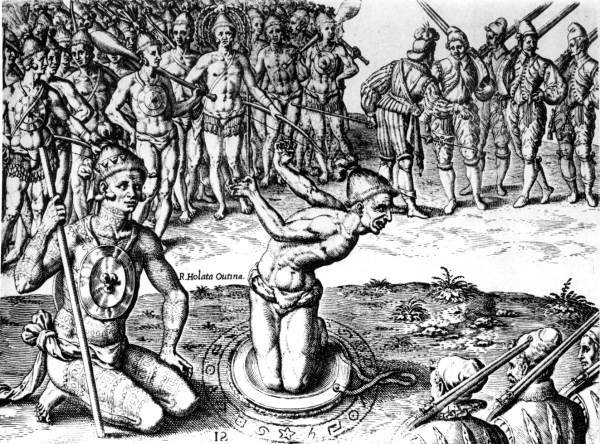 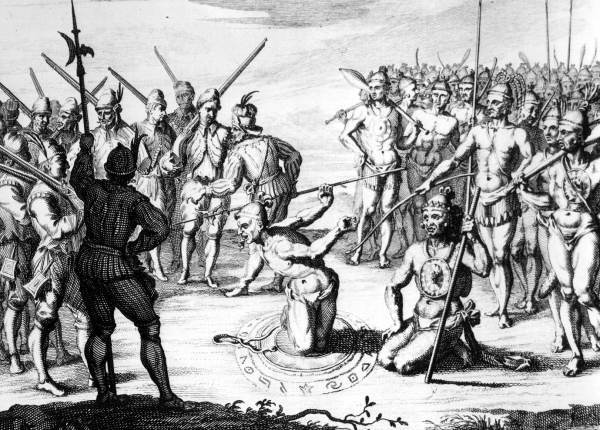 The following are some of the only images of Timucuan life that still exist. 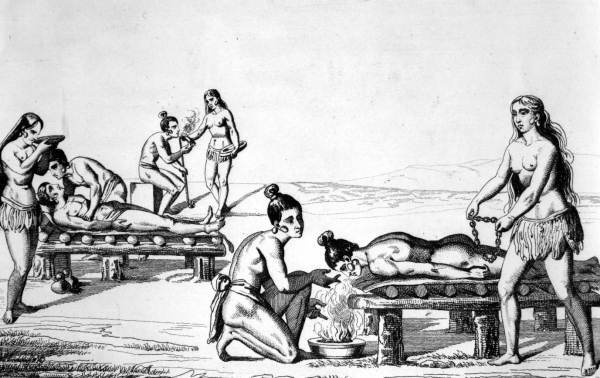 They capture many of the day to day customs of these fascinating people. 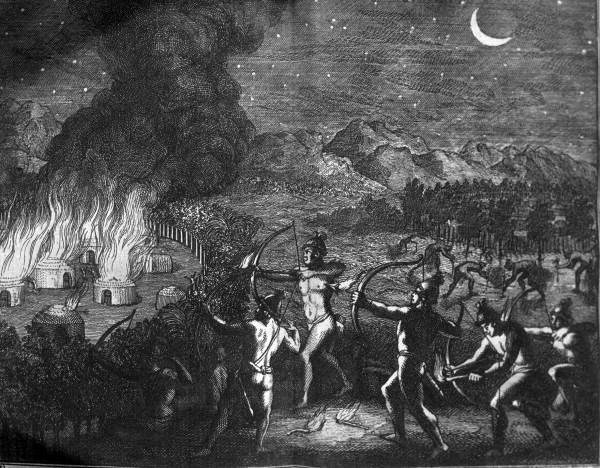 Readers of Bloomfield’s novel will recognize many of these images as scenes from the story.